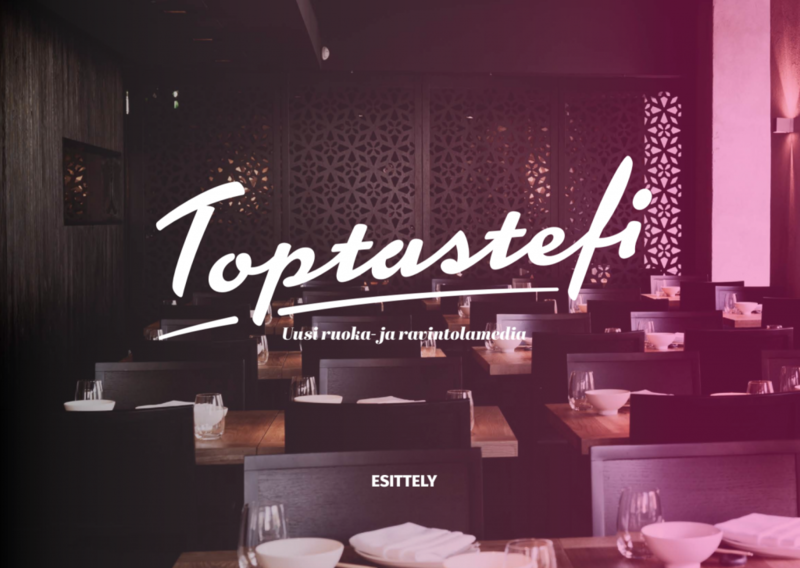 TopTaste is leading communications agency for restaurants. 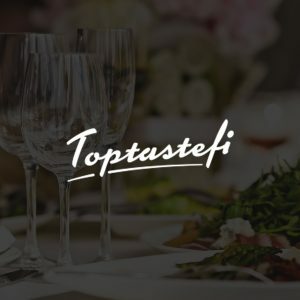 We help restaurants to communicate core messages in social media and in important media. We co-operate with City Magazine and City Digital and all biggest news papers in spreading good news from restaurants. We are PR and communications agency and awesome restaurant media.